Sometimes the good news is the bad news. Sylvester Stallone has been interviewing directors, looking for someone to take over behind-the-camera duties for "The Expendables 2," reported 24 Frames. When the testosterone-fueled "Expendables, with its cast of past-their-prime action heroes, took in more that $250 million last year, a sequel became a grim inevitability. Last summer Stallone tweeted that he hoped Bruce Willis would have a bigger role in the follow-up, as a "super villain." And now that Arnold Schwarzenegger has moved out of the governor's mansion and expressed an interest in acting again, he could certainly have a much larger role, as well. David Agosto and Ken Kaufman ("Space Cowboys," "Curious George") have already written a script, taking over from Stallone and David Callahan, who collaborated on the original. 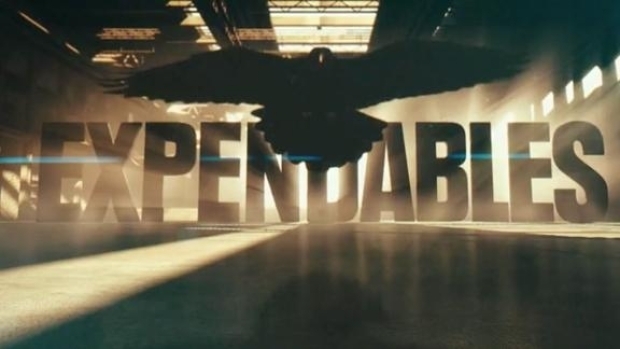 So "Expendables 2" has lost its original director and half its screenwriting team--this is shaping up to be the rare sequel that's better than the original.